Macau-based casino operator Wynn Macau Ltd announced on Tuesday that the company would pay what it termed a “winter bonus” – equal to one month’s gross salary – to all eligible employees. The firm indicated the payment was to reward effort made in the second half of 2018. 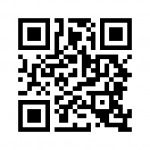 The offer does not cover senior management. 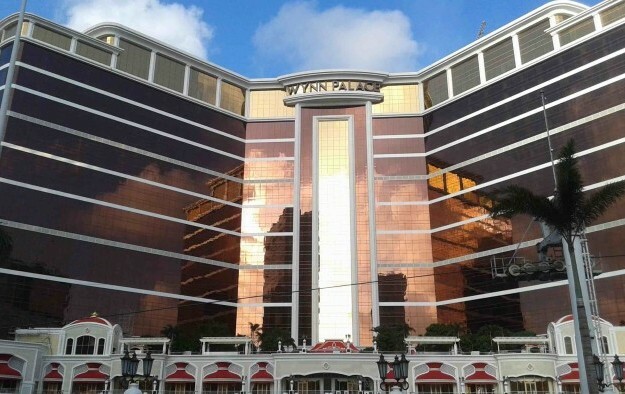 The payment date was not specified, but Wynn Macau Ltd said “nearly 96 percent” of the firm’s current aggregate 13,500 workforce serving its properties Wynn Macau, on the city’s peninsula, and Wynn Palace (pictured) on Cotai, would be covered by the bonus payment. “This bonus is being awarded to show the company’s appreciation to all team members for their hard work, commitment and loyalty during what has been a successful second half of 2018,” said the company in Tuesday’s release. Wynn Macau Ltd and its parent, U.S.-based Wynn Resorts Ltd are yet to report their fourth-quarter and full-year earnings. But the announcement of the winter bonus and the linkage to second-half performance contrasts with the downbeat assessment about the group’s fourth-quarter business outlook that had been given at the time of the third-quarter results in November. Wynn Macau Ltd is the third of Macau’s six gaming operators to announce publicly a bonus for its non-management staff this year. Additionally on Tuesday, MGM China Holdings Ltd – operator of MGM Macau and MGM Cotai – announced what it described as a “discretionary bonus” for eligible non-management team members. 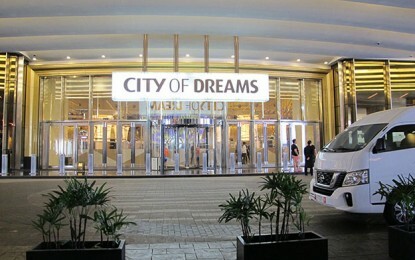 Melco Resorts and Entertainment Ltd – operator of City of Dreams Macau, Studio City, Altira Macau and the Mocha Clubs slot clubs in the Macau market – confirmed last week it would pay a bonus “before Chinese New Year” – equal to one month’s salary – to eligible non-management employees.